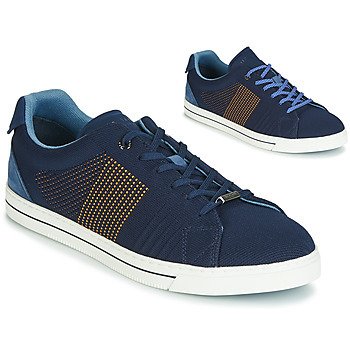 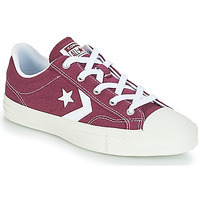 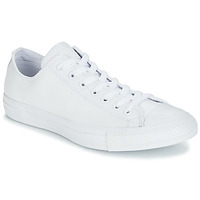 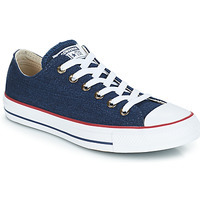 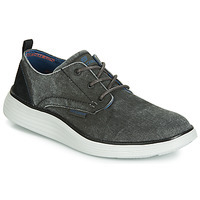 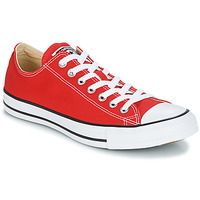 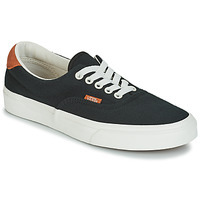 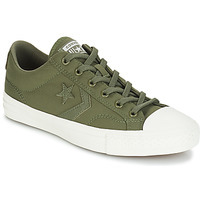 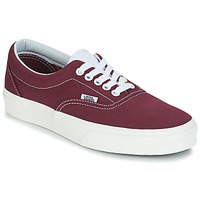 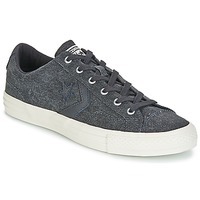 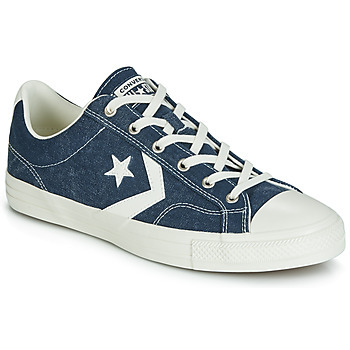 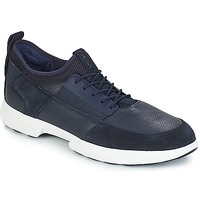 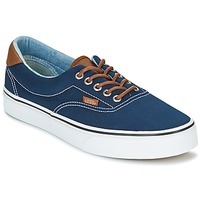 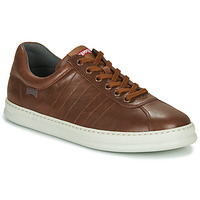 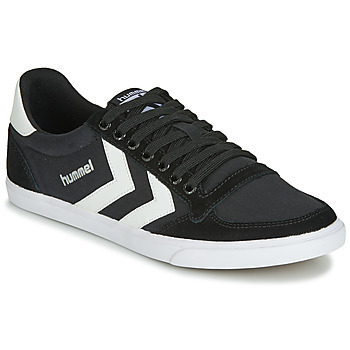 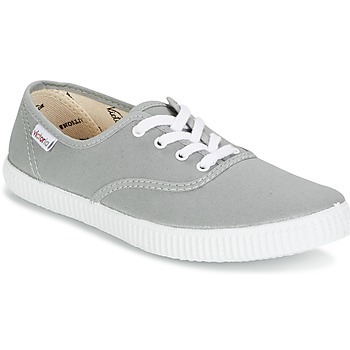 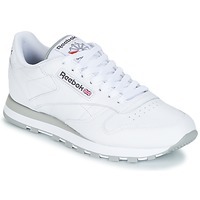 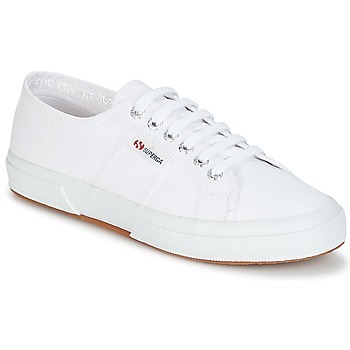 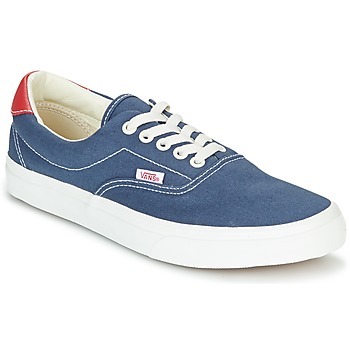 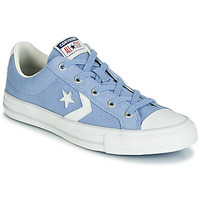 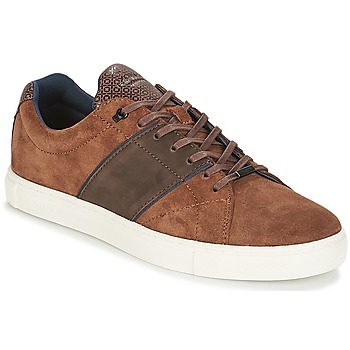 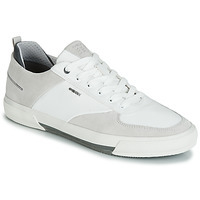 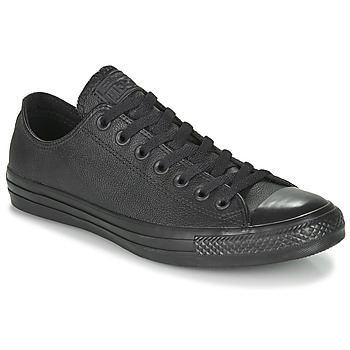 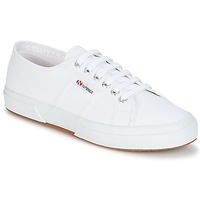 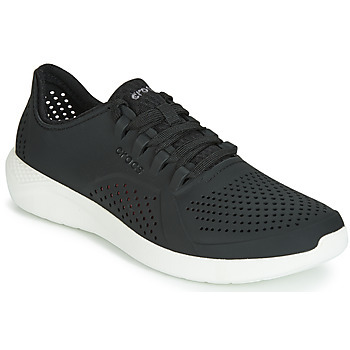 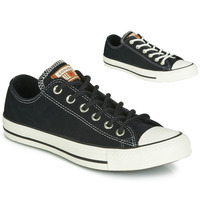 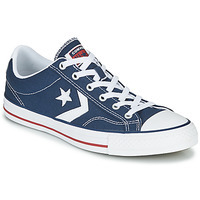 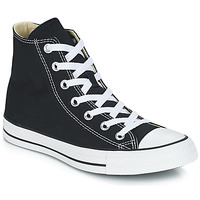 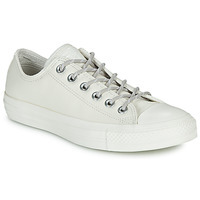 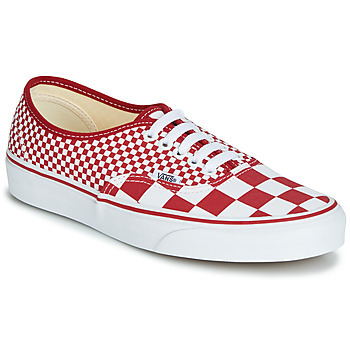 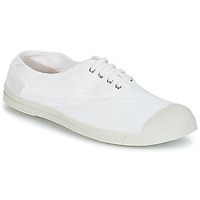 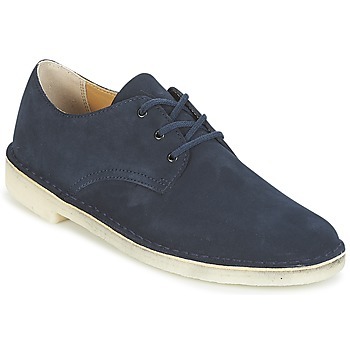 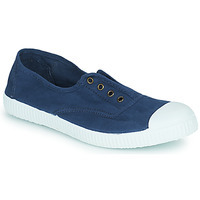 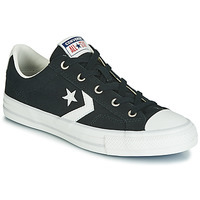 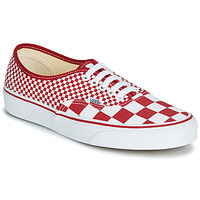 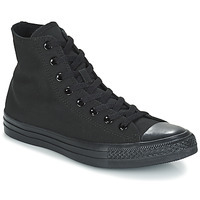 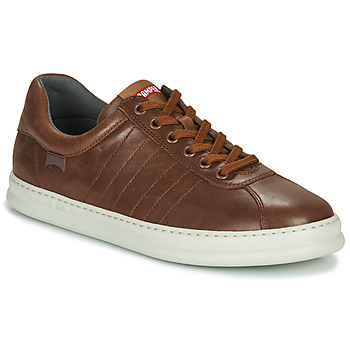 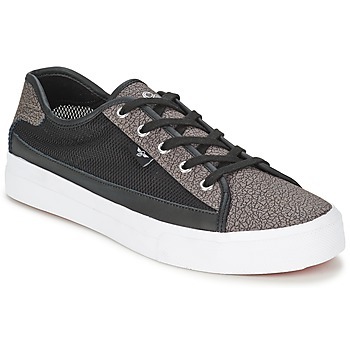 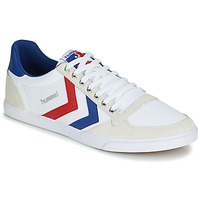 Men's trainers are available in a variety of styles at Spartoo.co.uk. 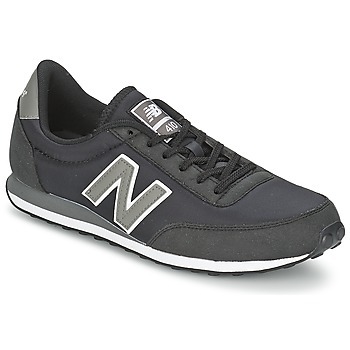 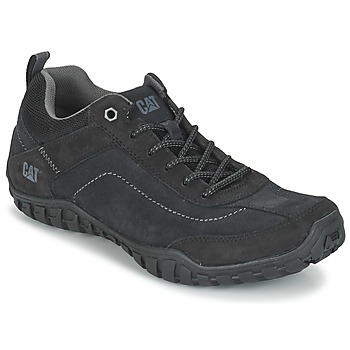 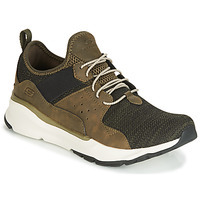 They are perfect for doing sports, or for just having a sporty look, or even for going out in town, or for an everyday look at work or a quiet evening with your significant other... Browse our page of men's shoes for sale and get a pair of men's trainers. 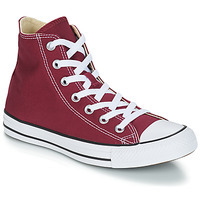 Try a new style by changing your shoes! 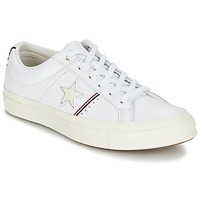 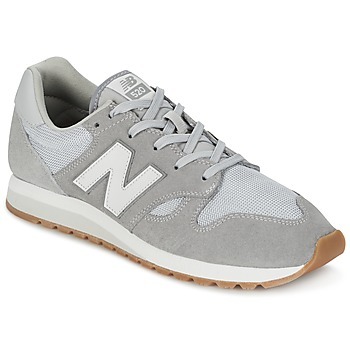 One day your Nike Roshe trainers, the next day Converse All Star , then an elegant leather model from Redskins or Clarks, and you can always keep a pair of Stan Smiths around just in case, as well as New Balance for a super trendy look that goes with your entire wardrobe. 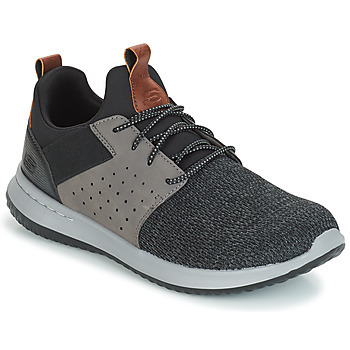 Whether its in the men's fashion magazines, on the television, at work, or in your friends' closets, you can see that trainers are the real must-have as far as men's shoes are concerned. 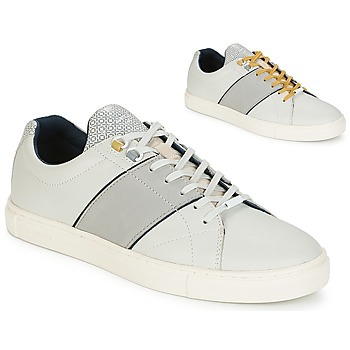 To be cool and get a trendy look, trainers are your best bet. When you shop online on Spartoo, you'll find all the most popular models of trainers and the new collections from your favourite brands. Plus, the design isn't the other feature: these shoes are also made for unbeatable comfort. 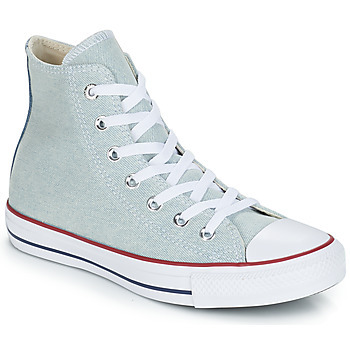 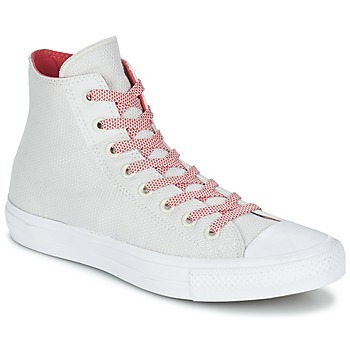 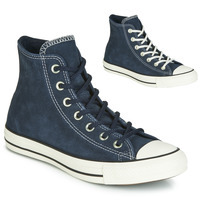 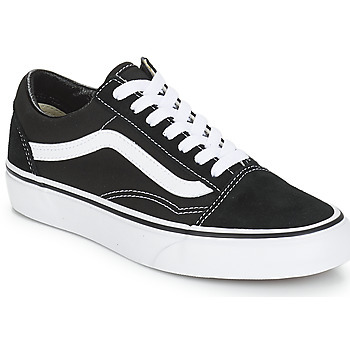 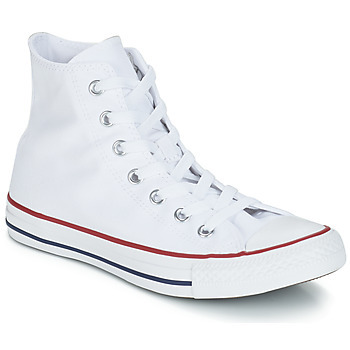 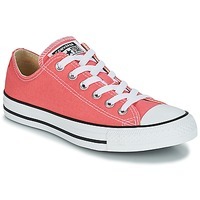 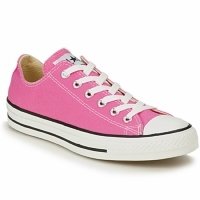 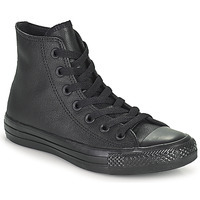 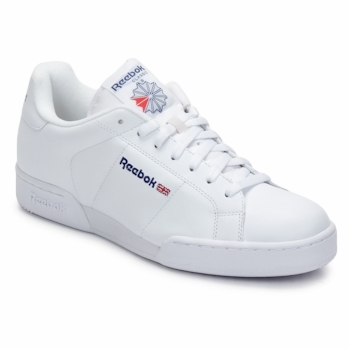 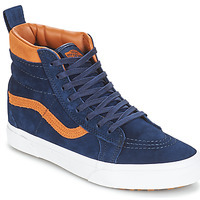 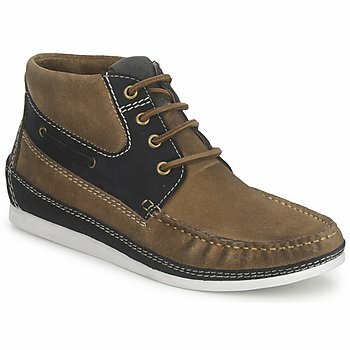 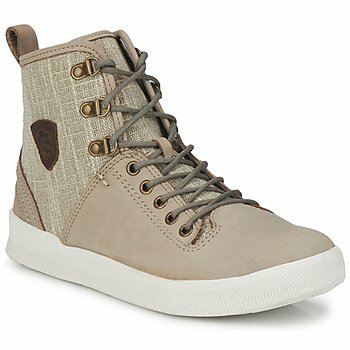 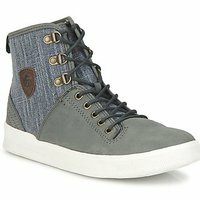 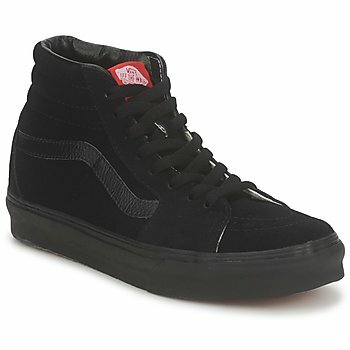 Find high top fashion trainers as well as men's shoes at low prices, in just a few clicks on our site. 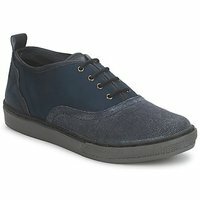 Don't forget to have a look at the boots page and smart shoes to find a model that meets your style and needs perfectly. 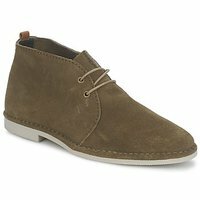 With more than 20,000 models of men's shoes, Spartoo.co.uk has quickly become the favourite shoe store of many fans of online shopping. 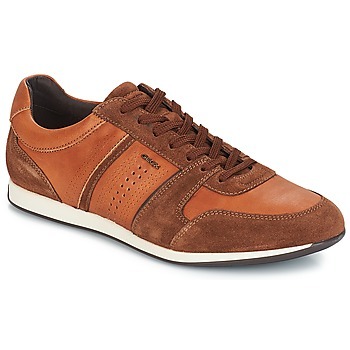 And, Spartoo UK confirms their place in the world of men's shoes. 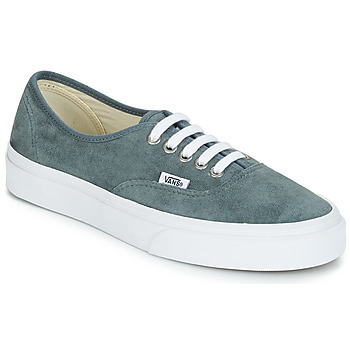 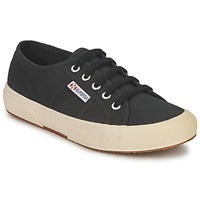 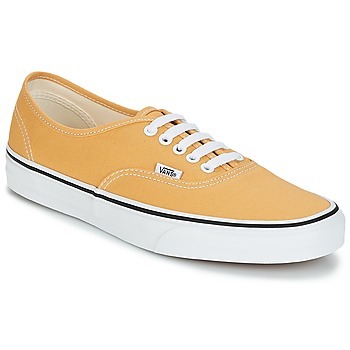 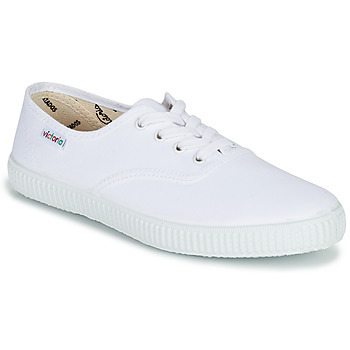 Leather, canvas, fur-lined, with laces or velcro, black or multi-coloured, you'll find a wide selection of trainers online. 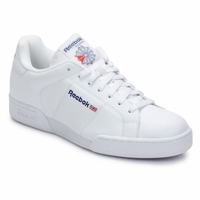 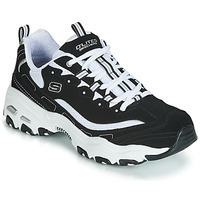 The main advantage of sneakers lies in the fact that they can be worn with almost any type of men's clothing. You can wear your new shoes with a traditional trouser, a pair of men's jeans or even a pair of shorts that you can order directly from Spartoo.co.uk!